The upcoming release of Monster Hunter World has many fledgling and veteran hunters excited to take on the game's new behemoths. The latest game is easily the most anticipated in the west to date, and the recent beta only excited players further. The anticipation is almost over, and we'll soon be able to craft a deadly arsenal of weapons and armor. 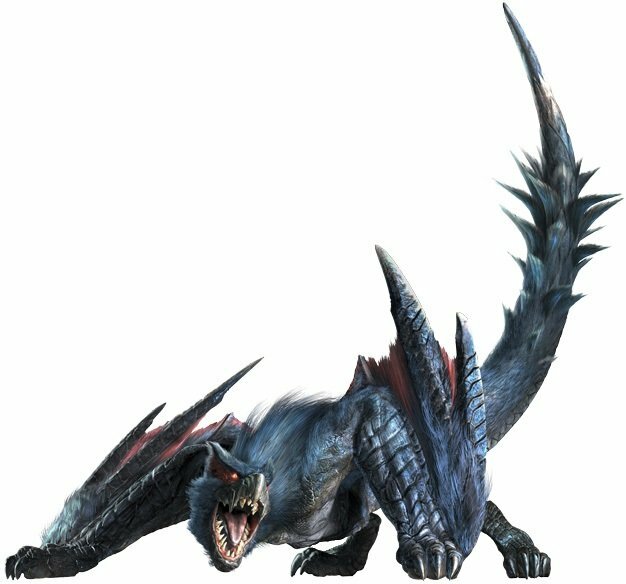 One thing that remains unclear is the amount of returning monsters that will be present in World, but now series producer Ryozo Tsujimoto has mentioned that Monster Hunter World will receive post-launch updates featuring new beasts, we thought it would be good time to take a look at what monsters we'd love to see make a fond return. Monster Hunter World offers more unique interactions between monsters than ever before, especially when they come face to face with one another. We've seen how devastating monster-vs-monster encounters can be and these unique interactions certainly make hunting your target easier. However, the Qurupeco could quickly turn these interactions against the hunter with devastating results. 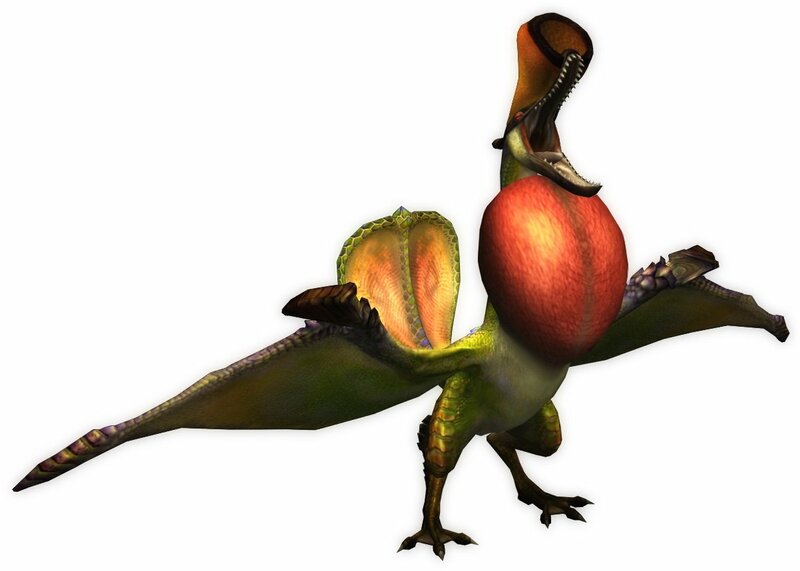 This colorful Bird Wyvern may not be the hardest monster to hunt, but its masterful vocal mimicry allows it to summon help from various monsters, as well as heal and buff their abilities. Fighting against the Qurupeco would never be dull, as there would always be a chance of an unwelcome guest making an appearance. Deviljho is tailor-made for the vast open spaces of Monster Hunter World, and we'd love to see this terrifying, toothy beast return. Jho is a nomadic monster that wanders across the land in search of prey to fill its insatiable appetite. I's hyper-aggressive nature and tremendous power allows this bipedal brute to overtake the territory of any monster that stands in its path. 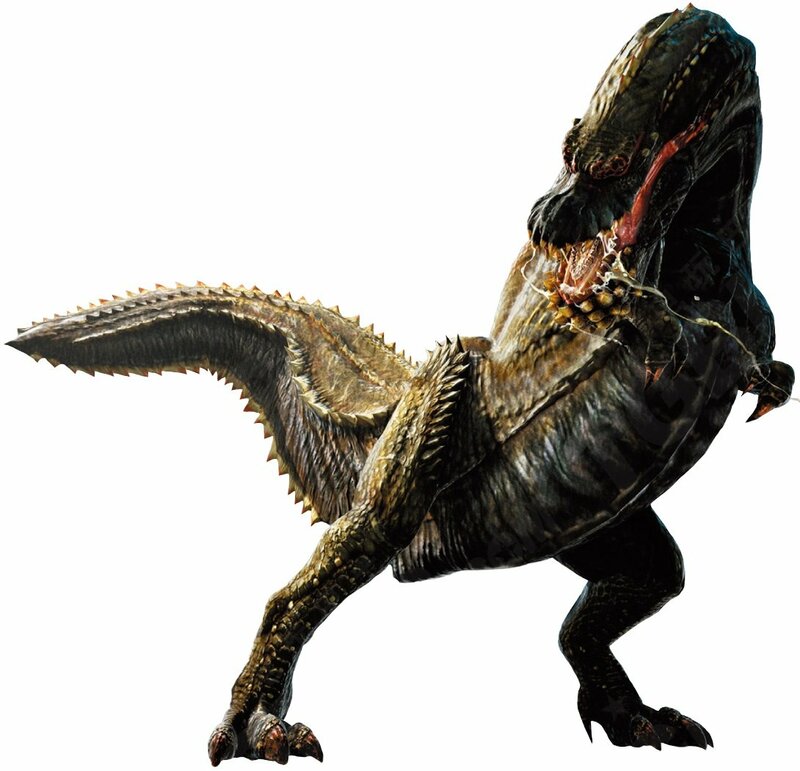 It would be great to see Deviljho deliver bone-crunching bites to World's various monsters, especially to Anjanath, Capcom's latest theropod-like dinosaur. Meanwhile, the exclusion of loading screens between zones would make fleeing its enraged mode extremely difficult, as healing and avoiding lethal blows by leaving the area is no longer an option, making this devilish dino a true terror. Nargacuga has been a fan favorite ever since its appearance in Monster Hunter Freedom Unite for the PSP. With its glowing red eyes, lightning-fast attacks and deadly barbed tail, Nargacuga can run rings around inexperienced hunters. Nargacuga is known for its careful and cautious nature, while it excels at sneaking up on hunters and catching them off-guard. This nocturnal predator lives in dark places and rests in high areas that are often difficult to reach, so hunters are often at a disadvantage when trying to catch it by surprise. 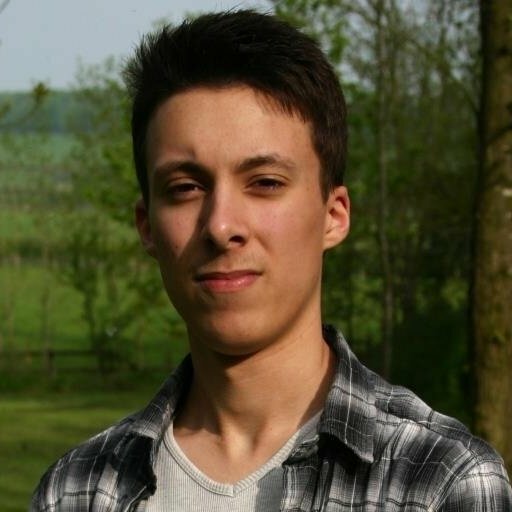 Its strong leg muscles allow it to jump long distances and effortlessly traverse harsh terrain, which would make it perfect for the verticality that is present in Monster Hunter World. We think Nargacuga would fit perfectly into the Ancient Forest and Coral Highlands, while its glowing red eyes would make for quite a spectacle in areas of low visibility.